By far the most classic weight and length in the fly fishing world, the 9′ 5 weight is the most commonly used rod size for trout fishing. This size rod is most often in our casting hand during our fondest trout fishing memories. 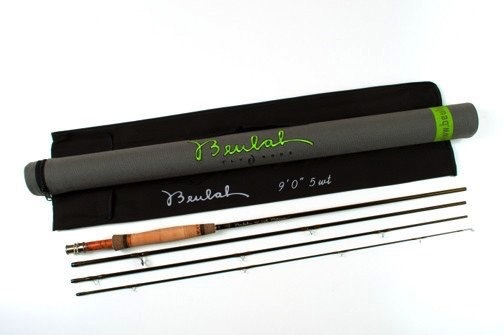 From casting small dry flies into pockets to swinging streamers, the Beulah Platinum 5 weight fly rod will do it all. 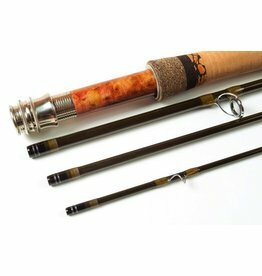 Designed as a medium to large water rod, this fly rod will load in short but has the power to go long. The Beulah Platinum 5 weight is made for fishing, not winning the casting competition behind the shop…but it could. 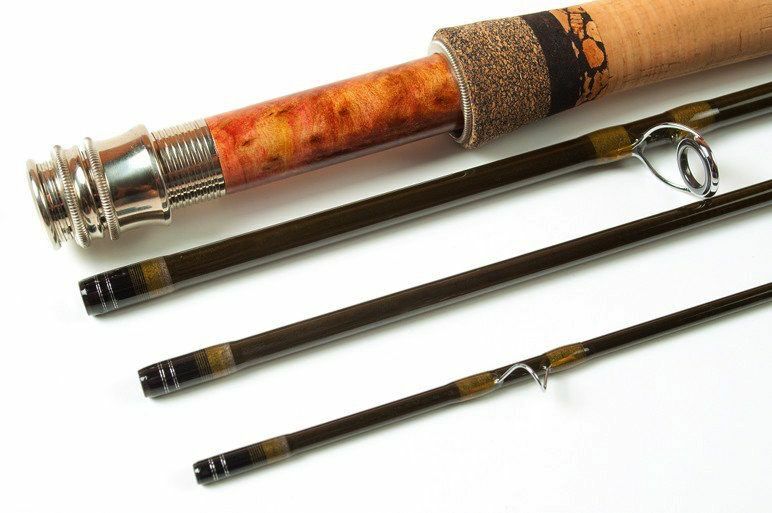 Our Platinum 5 weight offers a nickel silver reel seat with stabilized Maple Burl insert, reverse half wells grip w/ inlays that Beulah is known for, high quality salt water safe stripping guide and light wire chrome over stainless steel snake guides. Of course we went with 4 color winding. After all a Beulah is not a Beulah until the performance is wrapped in art! 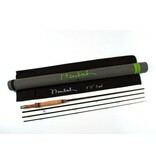 All Platinum single hand rods come complete with a partitioned rod sock and Cordura covered protective tube. 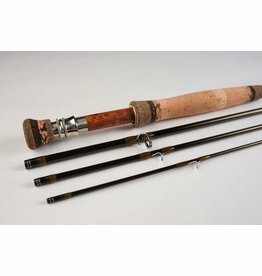 Use of rod: This rod was designed to be our best all around trout rod. It will perform well catching anything from small and large mouth bass to a variety of trout and panfish, in any body of water. It will hold its own with dry flies, streamers, poppers or weighted nymphs. Action: The Medium/fast flex pattern will satisfy the most accomplished purist. If you consider the 9’5wt a “gateway” fly rod on the road towards obsession, then the Beulah 8’8” 4wt Platinum fly rod would be a sign you have reached full blown, trout bum status.